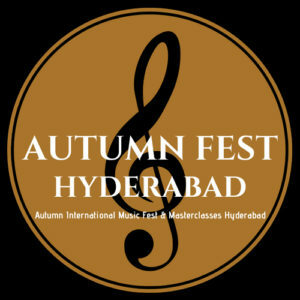 The 1st Autumn International Music Fest & Masterclasses Hyderabad 2018, India – A Collaboration between music educators and performers from India & Europe. 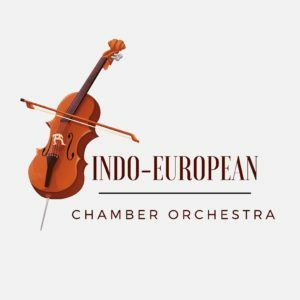 The city of Hyderabad is going to witness its first International Collaboration on Western Classical and Indian Music – the ‘Indo-European Chamber Orchestra’, that will be blooming in the Autumn of October, 2018. We will be having young and advanced musicians attending the Fest from different parts of India. The Workshop culminating with a Concert on 28th October at the Ravindra Bharathi Auditorium, the Fest will begin on 23rd October 2018 and go till 28th October 2018 in Hyderabad. Michael Makhal, an internationally known Indian Composer and Conductor, will be launching the 1st Autumn Classical Music Fest & Masterclasses in Hyderabad with the collaboration European stalwarts Maestro Alessandro Viale (Concert Pianist & Conductor, Rebecca Raimondi (Violinist) and Urška Horvat (Cellist). The 1st Autumn International Music Fest & Masterclasses Hyderabad 2018 introduces The Indo-European Chamber Orchestra, an ensemble of its kind. The Orchestra is assembled with Indian young and adult advanced musicians, professionals and European Maestros, something the City of Hyderabad probably have never witnessed in past. The repertoire of the concert includes the celebrated pieces of legendary composers like Chopin’s Romance from Piano Concerto No. 1, Vivaldi’s Autumn Violin, Bach’s Double Violin Concerto, Thaikovsky’s Andante Cantabile for Cello solo and orchestra, Brahms Hungarian Dance No. 5 and many world famous pieces. The co-founder Michael Makhal & Alessandro Viale’s philosophy behind forming the Orchestra was to bring European and Indian musicians together under one roof and performing concerts celebrating both the vast spectrum of musical traditions and rich culture. The Fest is Presented by Michael Makhal Symphony Orchestra – India. The Main Sponsor of the Fest is MedPlus. 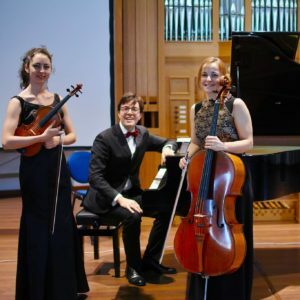 Our Associate Partners are Musee Musical and Keys Western Music Academy.